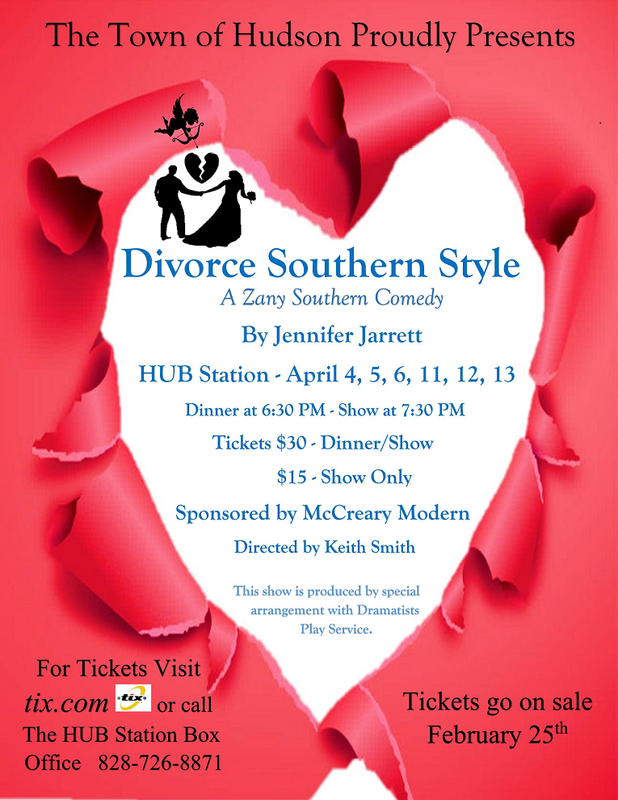 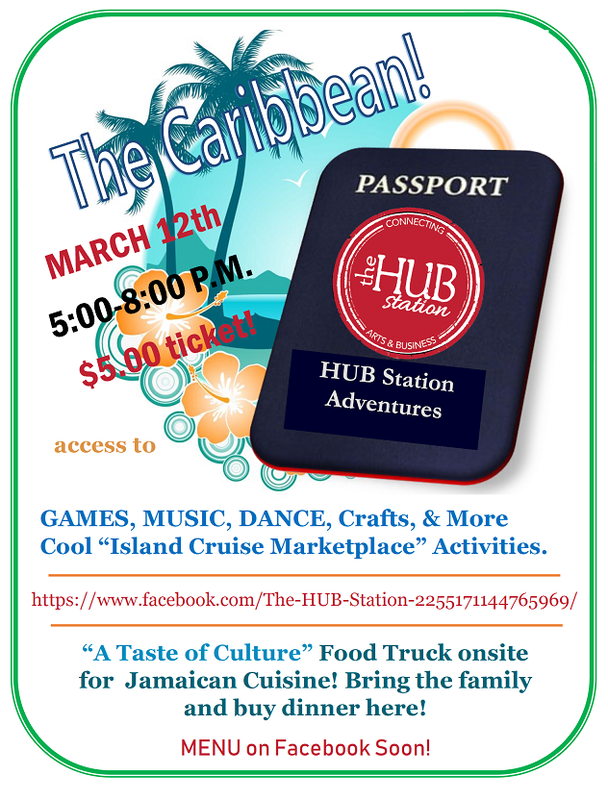 along with the Open House for the HUB Station Arts and Business Center held January 12th. 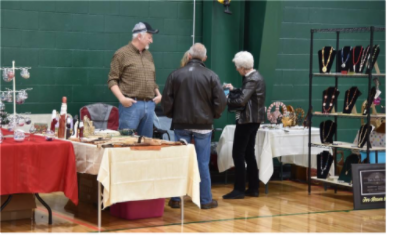 The day began with "Cake" and ended with a fantastic concert by "Mountain Ruckus" joined by Caldwell County's very own "Blackberry Jam!!" 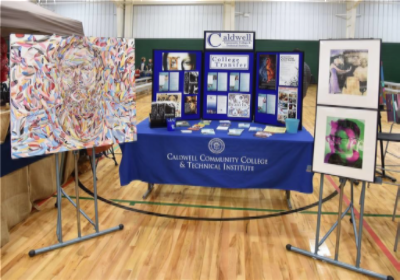 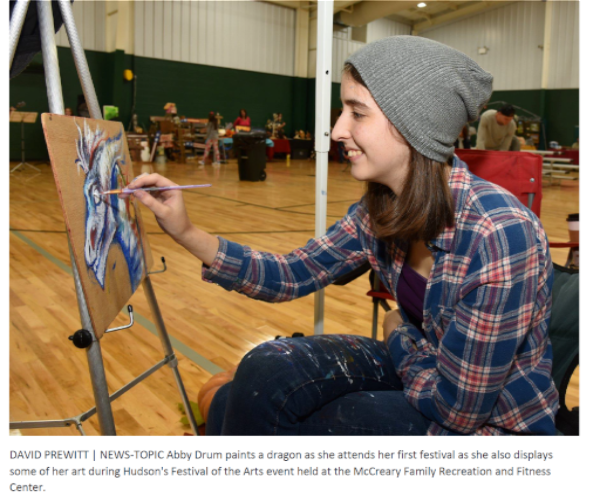 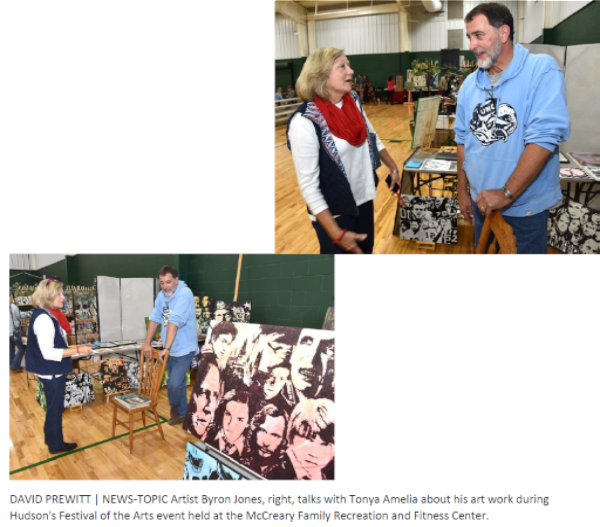 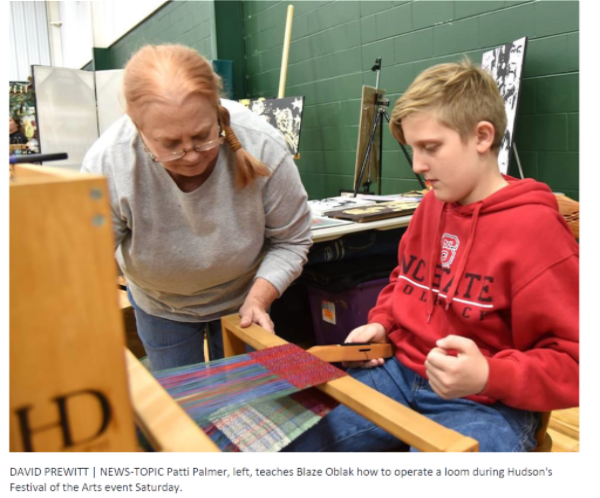 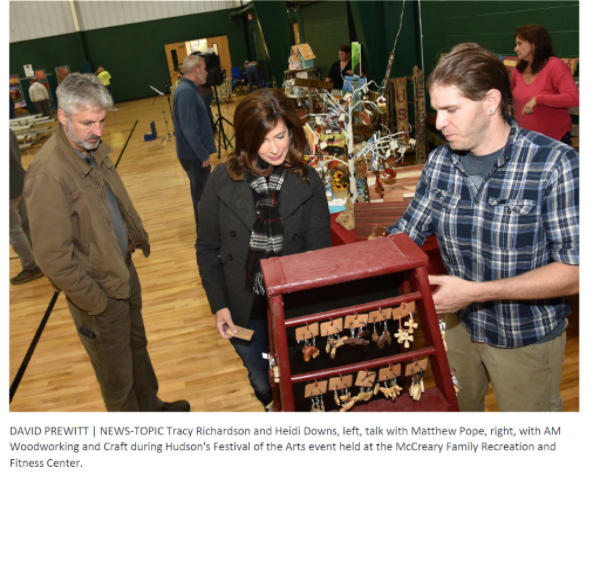 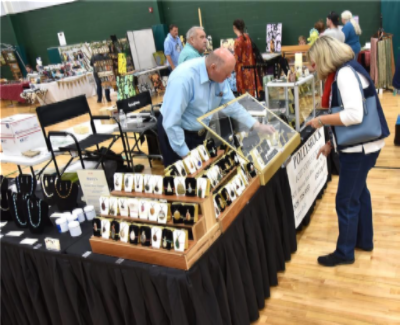 Enjoy the following pictures taken at Hudson's Festival of The Arts on November 10th by the David Prewitt with the NEWS-TOPIC.